Zachary Tan is executive chef of Lucky Suzie, Devon on Danks and Devon Cafe. 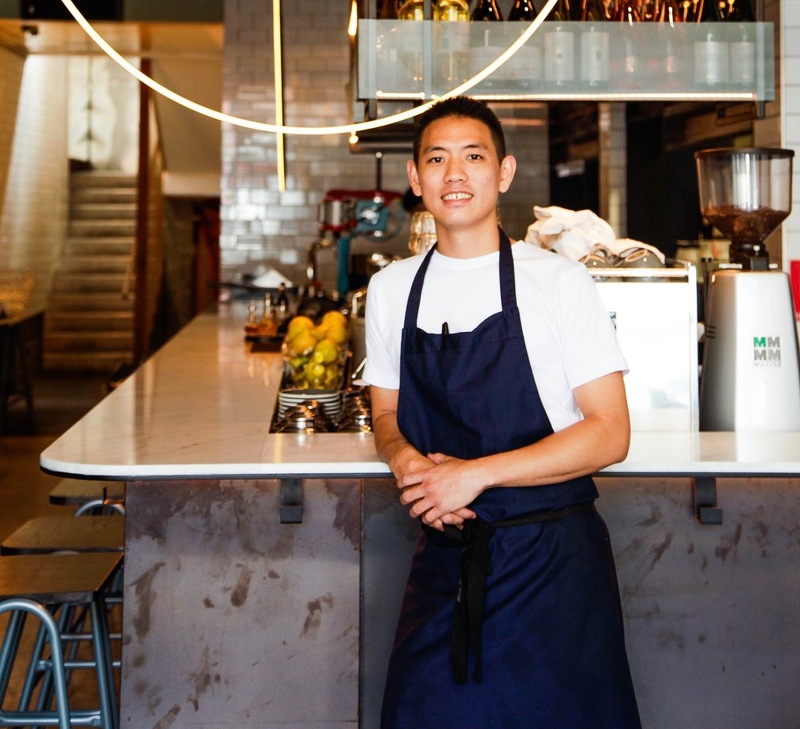 Zachary Tan is executive chef at Lucky Suzie, Devon on Danks and Devon Cafe in Sydney. Here are the pantry staples he has on hand at home in order to whip up Asian-inspired dishes at a moment's notice: sambal, shrimp paste, fish sauce, miso, rice, Sriracha, black vinegar, dark soy, light soy, rice vinegar, white palm sugar, fried eschallots, coconut cream, ginger, limes, chillis, coriander, pandan, garlic and eschallots. 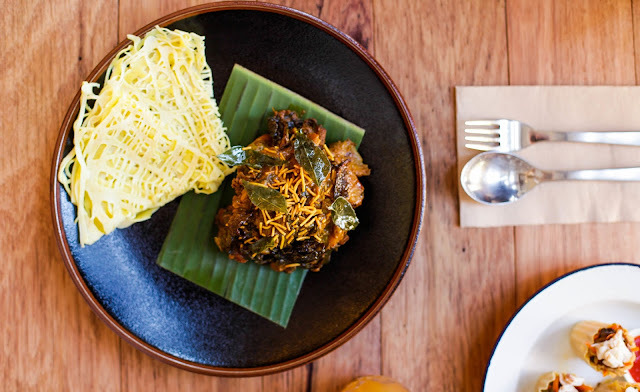 Tan is the master of making Malay food accessible: have your chopsticks at the ready for the nasi lemak with chicken curry, pork belly satay skewers and coconut-spiced chicken. Tan says the fundamentals of Asian cuisine start with having the right pantry staples. But he says the most challenging thing for cooks that come from a non-Asian background is to to understand the fundamentals of Asian cuisine. "The most challenging thing is knowing how or what those Asian pantry ingredients actually bring to a dish and learning how to control those volumes and quantities. For example if you are going to add fish sauce, you need to ask yourself, 'What does it bring to a dish?' I can tell you, it brings a lot of saltiness and umami. And so when you are doing Asian recipe and you understand what it actually brings, then you can move forward," says Tan. "I would urge people experimenting with Asian flavours to experiment with the acidity or saltiness or umami of a dish. It's only then you can understand the recipe a bit better and it becomes easier to balance the dishes." To understand the fundamentals of cooking Asian cuisine, it's a good idea to experiment.